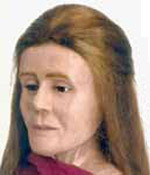 The 1971 suspicious death of an unidentified female. 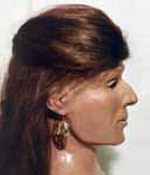 On October 6, 1971 the body of a deceased female was located in a wooded area at the end of Kilton Road near the Route 101 by-pass in Bedford, NH (now the on-ramp from Route 101 to Kilton Road in Bedford). 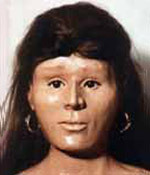 Forensic analysis indicated that the victim had died approximately one to three months before her body was discovered. The victim's identity has never been determined. 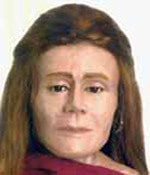 Based on a post-mortem examination, the victim a Caucasian female, approximately 25 to 35 years old and between 61 and 65 inches tall. Her hair color was possibly brown. 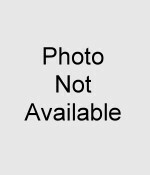 She was wearing a maroon pullover blouse with lace at the neck, short hip-hugger dungaree-type shorts, and size 7 sandals. The manner of death has not been determined but the circumstances indicate that foul play was involved in the victim's death.